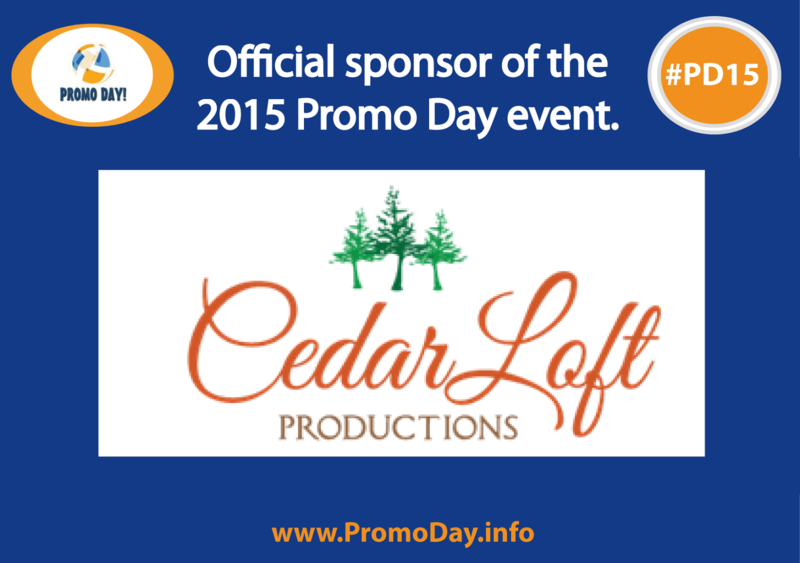 Promo Day 2015 is proudly sponsored by Cedar Loft Productions. "Cedar Loft Productions is a small publishing company with many options for our authors. We publish both new and published authors. 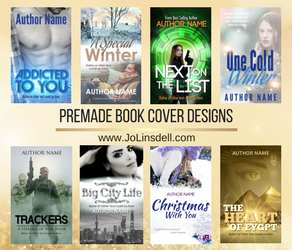 Our team of professionals is eager to work with you to make your publishing dream come true! If you are looking for extraordinary personalized service, you've come to the right place! We aim to be friendly, helpful, and available to all our clients. We are here to serve you, answer any questions you may have, and work with you through the entire publishing process. 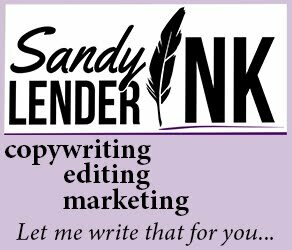 We also coach those who want to self-publish. As a new publishing company, we are positioned to offer outstanding service to each of our clients. When you sign with us, you aren't just a number or another client, you are an important part of our publishing group. We get to know you and your visions for your creations. This same respect for our clients will follow as we continue to grow." Click here for details about sponsoring the PD15 event.